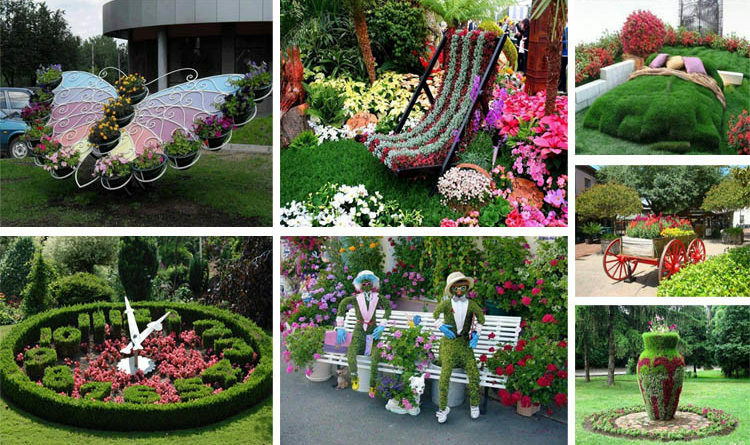 If you are looking for amazing garden decorations ideas, you’ve come to the right place. We’ve made a collection of photos showing a variety of garden styles. This will be inspiring and give you great ideas and motives on how to improve your garden style. After all, designing your garden should be a fun and rewarding experience. I am genuinely happy to read this blog posts which includes tons of helpful information, thanks for providing such statistics.